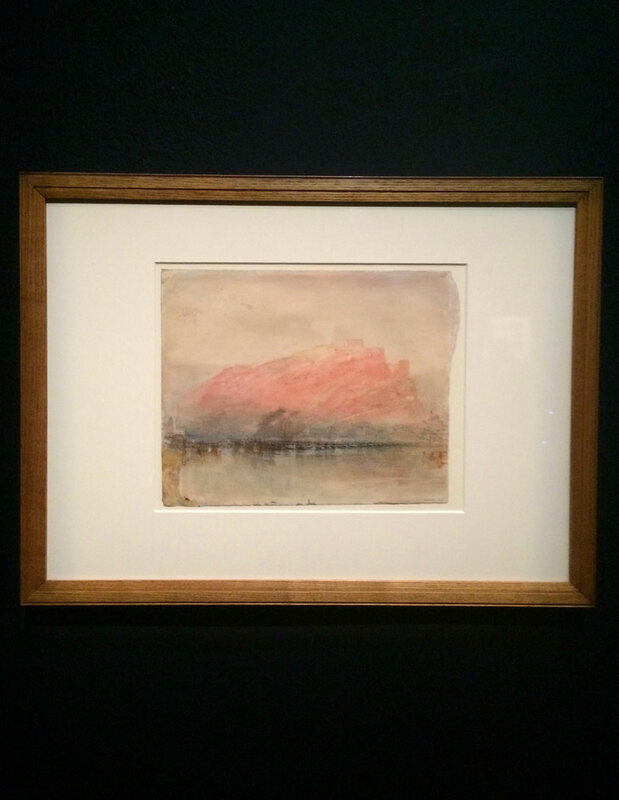 In my work I attempt to represent the experience of the sublime. 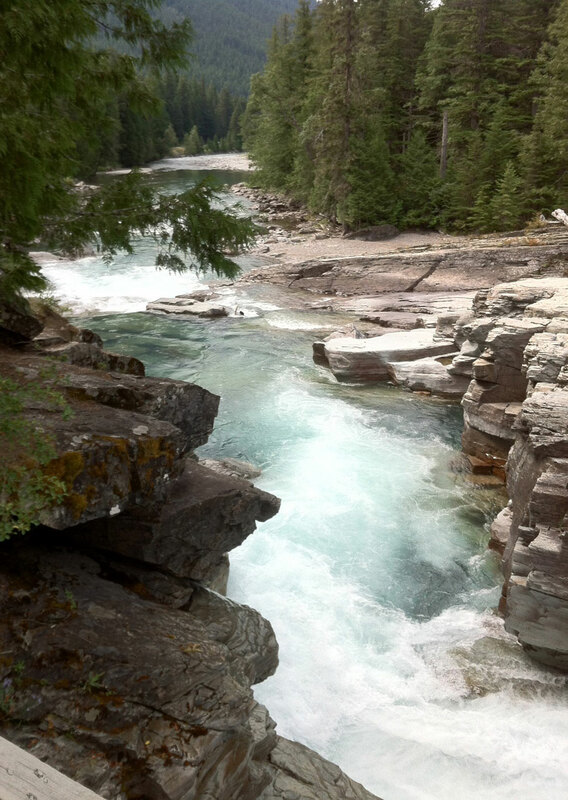 My subject is often the landscape, as I am moved by its steady glory and renewal. Recently I have harnessed the iconic images of the Yosemite Valley, recognizing the familiarity of these images in allowing the viewer to enter into the work more easily. I employ many layers of thinned oils, enamel and varnish to create physical and visual depth. My brushwork is active and varied, as is my response to the landscape itself. I am interested in abstracting and modifying the image, zooming in to study strata and textural interest; simplifying the image to reduce it to the most basic shapes. The challenge, of course is to raise the level of experience above the banal, into which a view so familiar can be easily relegated. I attempt to present a fresh and dynamic vision through a modern technique combined with a classical reverence. I have shown my work in the past at the Affaire in the Gardens, but it has been a few years. I decided to apply with my Yosemite paintings as they are the kind of work that seems to have broad appeal. I am excited to attend and see many friends. We drove the 2.5 hours to Yosemite Valley. I have been painting these iconic mountains for the past year, and when I see them in person it is a tender reunion for me. I know their shapes. 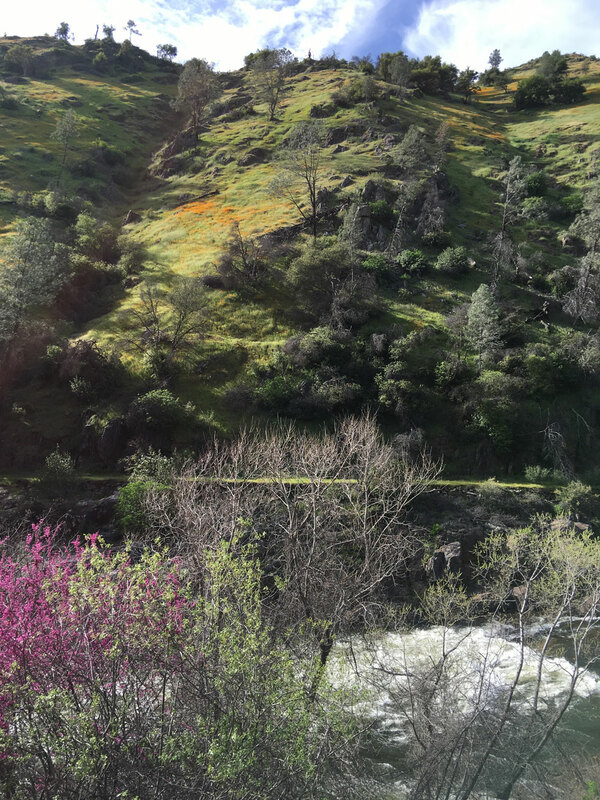 Inspiring color on the drive and the most spectacular falls I've seen. 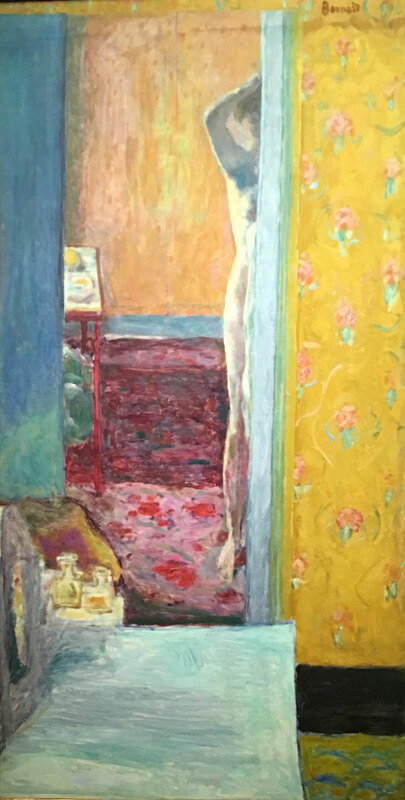 We drove the 1.5 hours to San Francisco to see the Bonnard show at the Legion of Honor. I had seen some of these in London on my honeymoon, but some I hadn't seen in person. His color is incredible. I see his influence on my work and I want some of those kinds of patterns in my Yosemite paintings. 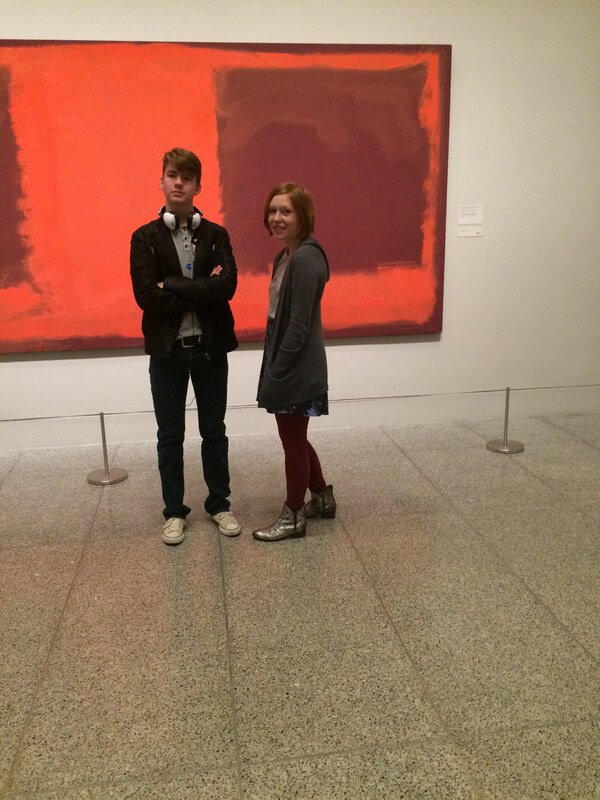 We traveled to Houston to see a retrospective of Mark Rothko’s work at the Museum of Fine Art. Took in the Rothko Chapel. Saw some old friends: Phillip Guston and Bill DeKooning. 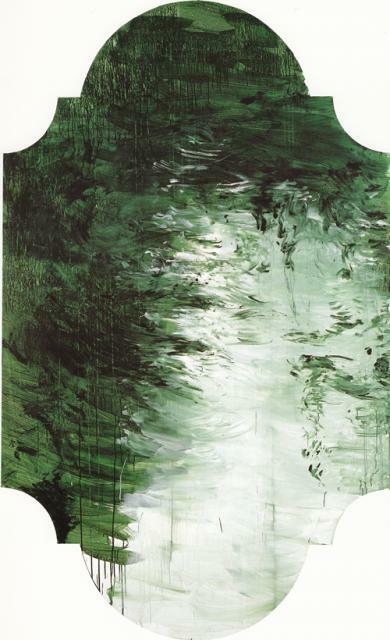 And a Cy Twombly Gallery, The Menil Collection. Houston is an art rich city. 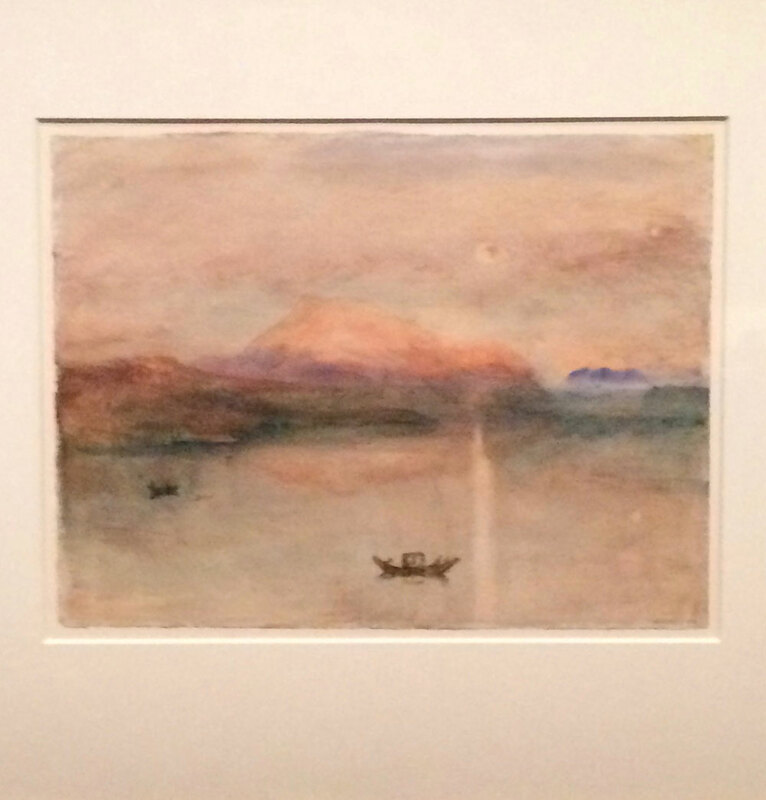 Turner’s watercolors are so modern and inspire me greatly. I also admire James Lavador’s landscapes (far right) and noted the resemblance. Although Mr. Lavador’s work holds it own. Had to drop by to see the Ed Ruscha.